Featuring an ultracompact design, this power adapter offers fast, efficient charging at home, in the office, or on the go. It works with any apple watch, iPhone or iPod Model. Its model number is A1385. 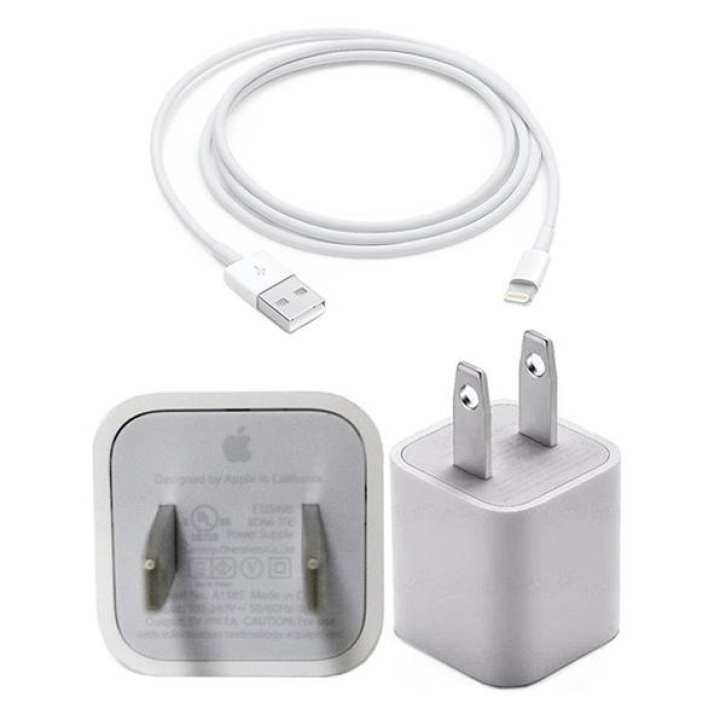 It has original lightening cable in the package. compatible with iPhone 6/ 6s/ 5/ 5s/ 7/ 7 Plus, 8, iPhone X. Is this charger and cable 100% original and apple made ?